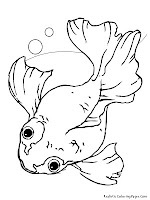 Goldfish was classified as a fresh water fish, this fish naturally life in river and suburb lakes. 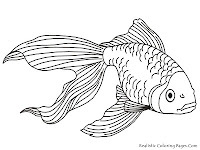 Goldfish was an omnivores, they eat variety foods like microscopic plants, plankton and small river animals. 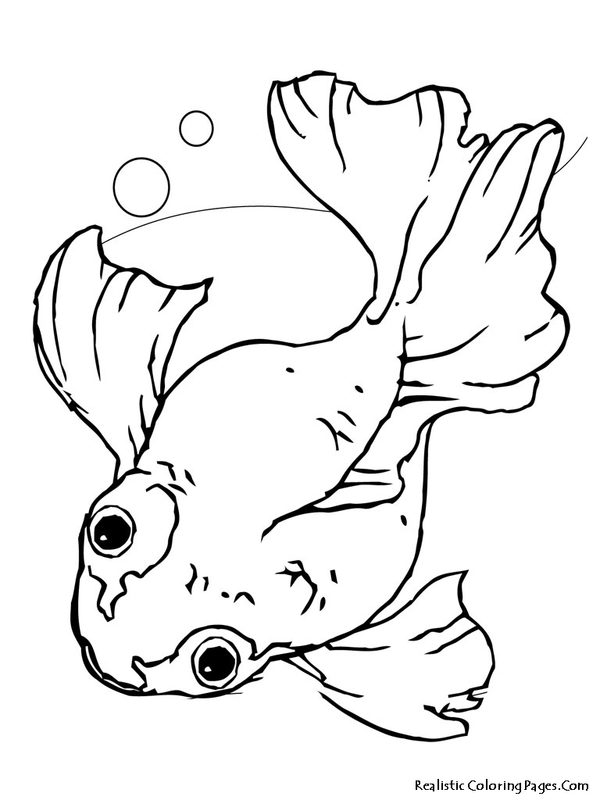 Goldfish is a pretty fish, some type of goldfish was for aquarium fish and the other was for human consumption. 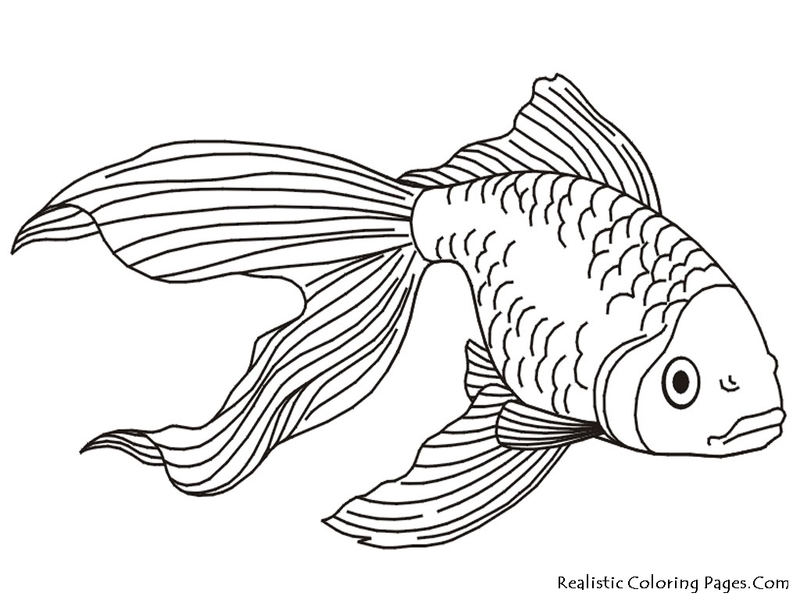 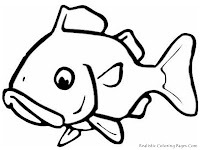 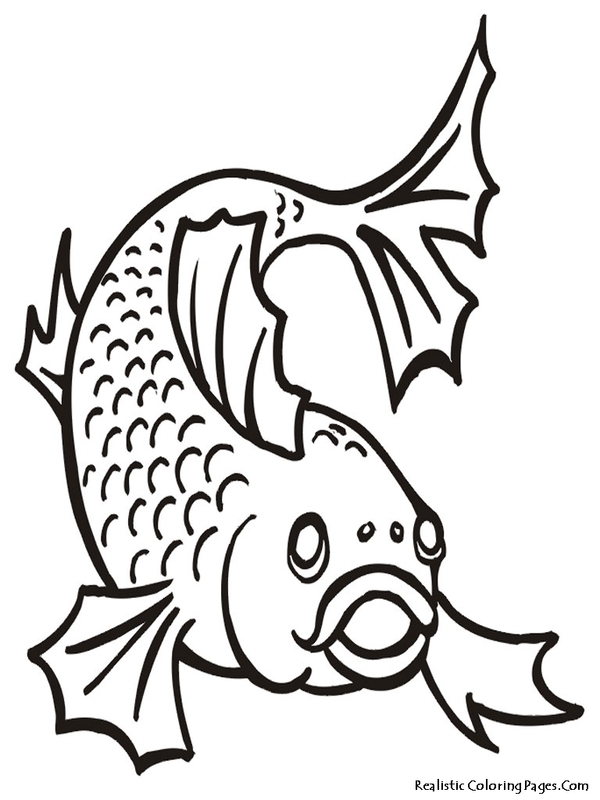 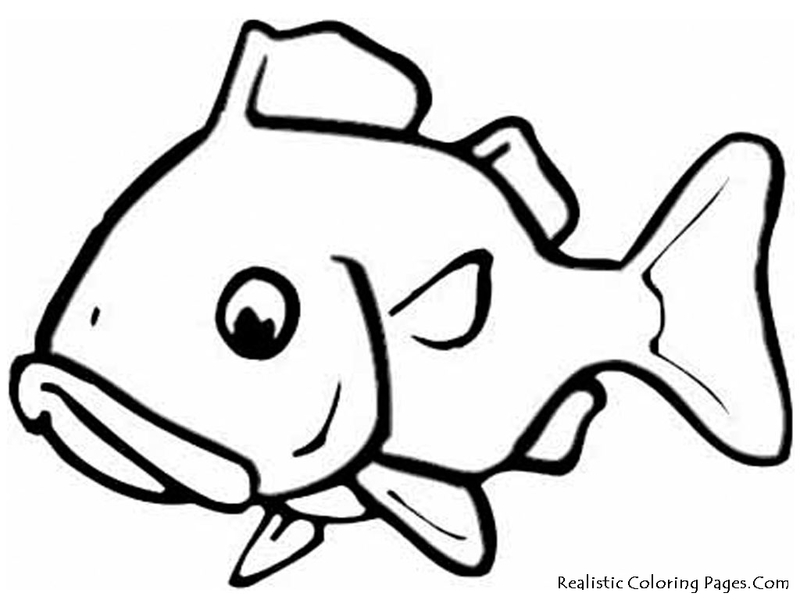 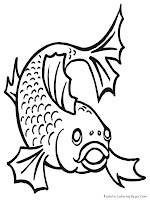 Download this goldfish coloring pages for your kids, let them give the colors for this fish because this fish have many type with different colors combination.